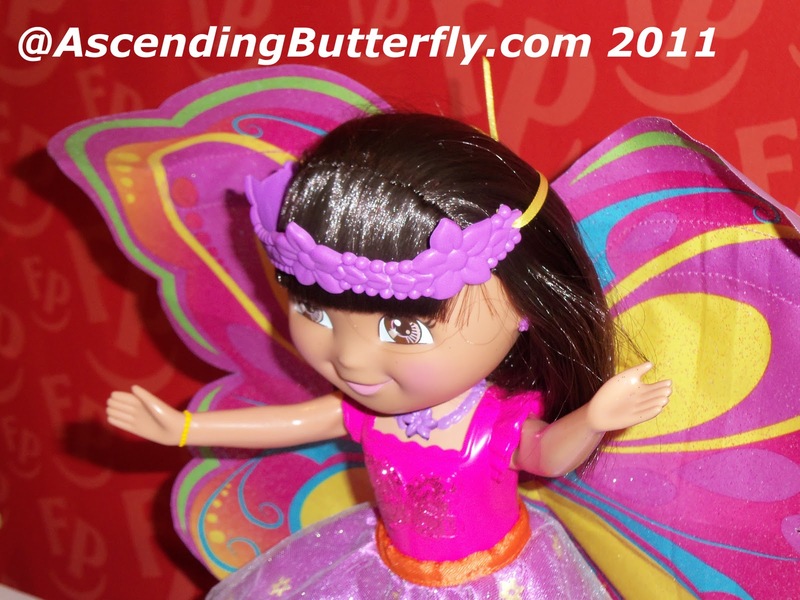 Ascending Butterfly: Sunday Moment of Gratitude - You no longer have to pardon our dust! Have you ever lived a month in a week? Sunday Moment of Gratitude - You no longer have to pardon our dust! Have you ever lived a month in a week? Ƹ̵̡Ӝ̵̨̄Ʒ - Finally giving the baby a 'real name'. Ascending Butterfly is now officially http://www.ascendingbutterfly.com - I'd like to personally thank everyone for their encouragement, advice, and giving me that extra 'push' I needed to finally get this done! I wouldn't call it 'easy' or 'painless', but I will definitely call it worth it in the end! There are still some more changes in store, but for now you will probably immediately notice that the captcha code requirement has been removed! This is one suggestion we received from many of you, and we are happy to have implemented it. We still moderate comments, so they still will not appear immediately, but you no longer have to type a captcha code to make a comment, and we hope this makes entering giveaways way easier! Ƹ̵̡Ӝ̵̨̄Ʒ - This week has taught me so many amazing lessons in not under-estimating my abilities, not selling myself short and never losing sight of my dreams! And I'm truly thankful. This week has taught me the importance of affirming that I really do walk in Blessed Assurance. 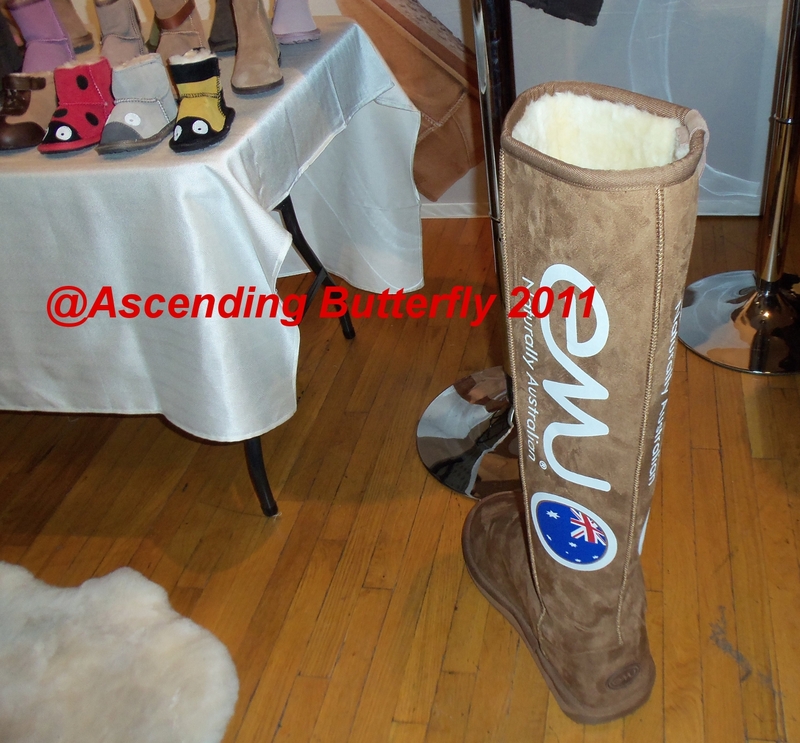 Ƹ̵̡Ӝ̵̨̄Ʒ - I attended an amazing Fashion Week event for the American Launch of Emu Australia, you can check out my recap with additional photos HERE! New York Fashion week is always so fast paced and hectic, that it was really wonderful to close out the week with a show containing fashion that most people actually wear! Ƹ̵̡Ӝ̵̨̄Ʒ - I also attended some super fun events in conjunction with the Toy Fair, and I promise you'll see more detailed posts about these. I enjoyed seeing some new toys from PaperJamz at the Wowwee Event, and look forward to presenting the Lite Sprites and other great toys, including the new Justin Bieber Keyboard Guitar that was unveiled at the 2011 Toy Fair, that I got to see demos for! I actually really liked it the Bieber Guitar. Yes, I have officially scared myself! 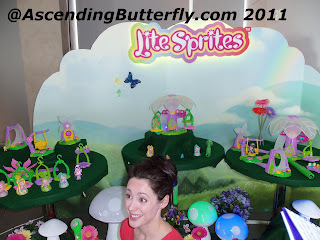 I had to snap this picture of the Lite Sprites because of course as you can see, there was a butterfly sighting! Ƹ̵̡Ӝ̵̨̄Ʒ - In addition, I attended an event for Fisher Price where I had the chance to play with the toys in the 'Toy Lab' and rate the toys, hang out with my favorite NYC bloggie friends, and meet comedian Gilbert Gottfried in person! I have to say Fisher Price really went all out, and the staff at the venue which was the Loew's Hotel were amazing! (And the event manager in me will be keeping this space in mind for future events!) 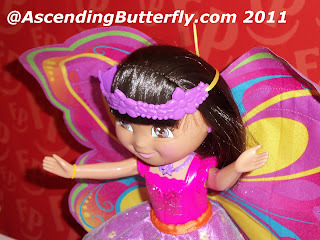 I couldn't resist taking a picture of Magical Fairy Wings Dora! I love all things with wings! Ƹ̵̡Ӝ̵̨̄Ʒ - I also attended a super fun event in conjunction with Travel Zoo's Local Deals called the "I heart NYC Meetup," hosted by Travelzoo held at SD26 - Groupon is not the only game in town anymore for local deals! Healthy competition means even better deals for us, what's not to love? We were sent home with a local deal to try out, and as soon as I have a chance to try this deal out, I will be sure to share it with you! 1) - Ends 02/26 - Amazing Footwear Prize Bundle Giveaway! $100 Gift Certificate for Naturalizer AND a pair of Silver Linings Insoles! - Enter HERE! We extended the original deadline for this giveaway to account for those who had trouble entering during our maintenance time! And stay tuned this week, we have some more love month giveaways for you! Congrats on your own domain!! Can't wait to see what else you have in store. Sounds like you attended some amazing events! What great opportunities you have where you live!! Thanks Mimi! It's been a long time coming and I'm super excited! The events really were fun and I can't wait to share the products once they are all actually released! Thanks for the reminder to focus on gratitude and keep at it, even when we don't feel like it! I've had a tough week, but I am thankful for amazing friends who support me, loving parents (even when they drive me crazy), and the grace to get my homework done (even when the papers never seem to end). Thanks for the inspiration! Ever since I've taken time out to focus on what goes right each day and started keeping a gratitude journal, it has really put things into perspective for me! When you keep focusing on what is good in your life, you really do create more of it! Congratulations on naming your baby! It looks great! Congrats on purchasing your domain! When I purchased mine, I was super excited! Wow.. seems like you have quite the week! Such a social butterfly! I love that Paper Jams toy from the Toy Fair event -- too bad I couldn't make it. I'm glad we connected at the Travelzoo Event! @Patty - Baby is spreading her wings! @Alicia - Thanks! I really did feel like I lived a month in a week! WowWee was fun, toys bring out the kid in everyone! Glad we met at the travel zoo event also and I can't wait to try out my local deal!